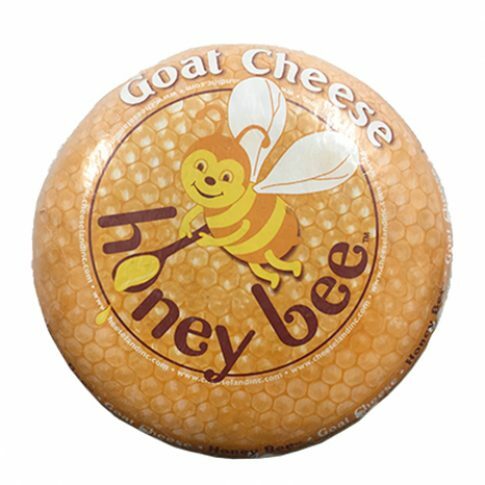 Honey Bee Goat Gouda - Zuercher & Co.
A little honey goes a long way. Made with a drizzle of honey added to pure goat milk for a cashew-like nutty sweetness. Slightly sweet, full of flavor, yet not strong or salty. It’s simple to slice, grate, or cube, wonderful in salads or as a snack with fruit. It is easy to see why kids love it as well. Some might even say it is beelicious!